Up to 70% of performances are free entry! The workshop will explore some of the wonderful jigs, hornpipes, waltzes and polkas that form Dorset’s rich tradition of dance music – a tradition stretching back to the eighteenth century. The morning ends with a free concert (starting approx. 12.15pm) to which all are welcome. Tim Laycock is a professional folk musician and actor with a particular interest in the folk traditions of Dorset and is artist-in-residence for the National Trust at Hardy’s cottage. Colin Thompson is a leading exponent of the English style of fiddle playing and, together with Tim, performs regularly in folk concerts all over Dorset. Music is provided, and the workshop is open to all players of acoustic instruments. 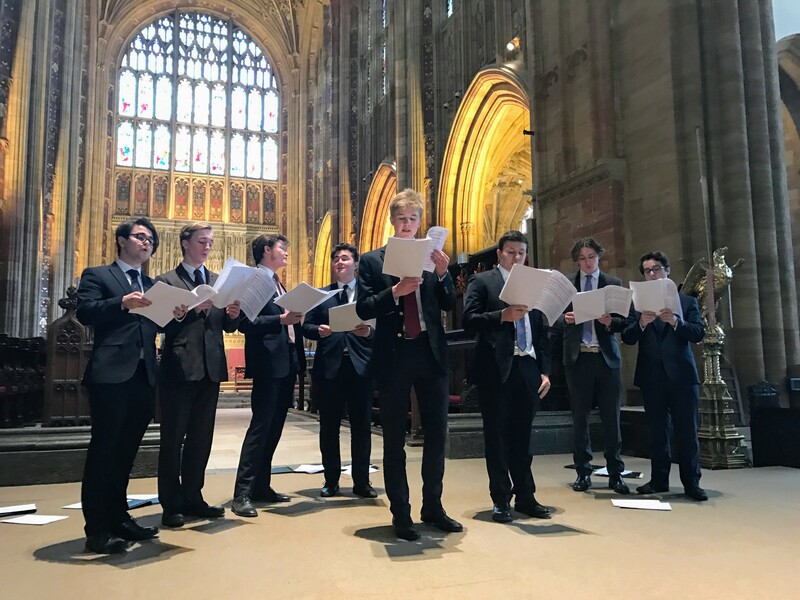 The Sherborne School Close Harmony group and a smaller Barbershop group perform a breadth of repertoire including new takes on the musical world of the 1930s and 1940s. From Show Boat through Miss Otis regrets, The Long Day Closes, Java Jive and Sailing By to a snazzy arrangement of Blue Moon (marked to be performed as ‘cool — almost groovy’), this recital represents joyful unstuffiness at its best. 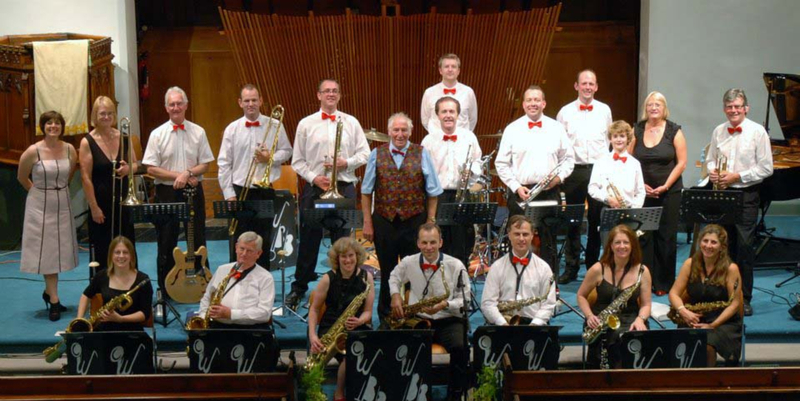 Wessex Big Band’s programme of popular music from the 1930s to the present day, played in Big Band Style, will include favourites by Glenn Miller, Stan Kenton, Count Basie, etc. A vocalist will provide added variety to the programme. 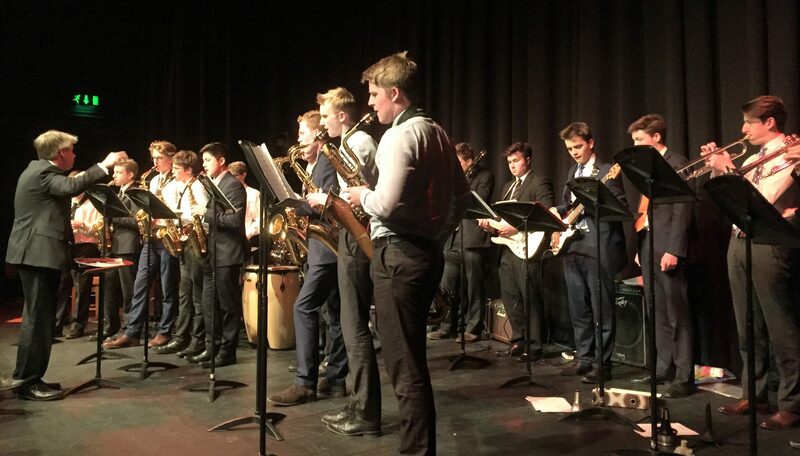 Although most of the members are amateur musicians, the band is renowned throughout southern England for enthusiastic and entertaining performances. Rossignol’s 2018 concert explores the very early discovery that it is possible to sing or play the same tune at different times. 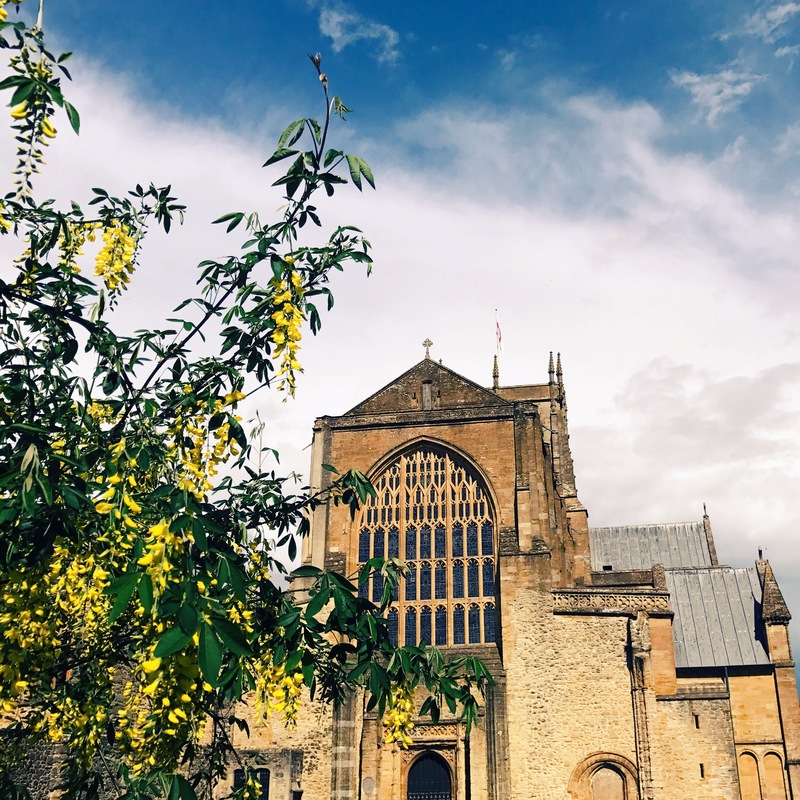 From the medieval round Sumer is Icumen in to Baroque fugues, imitation has influenced composers such as Byrd, Purcell and of course J S Bach, as the programme will show. 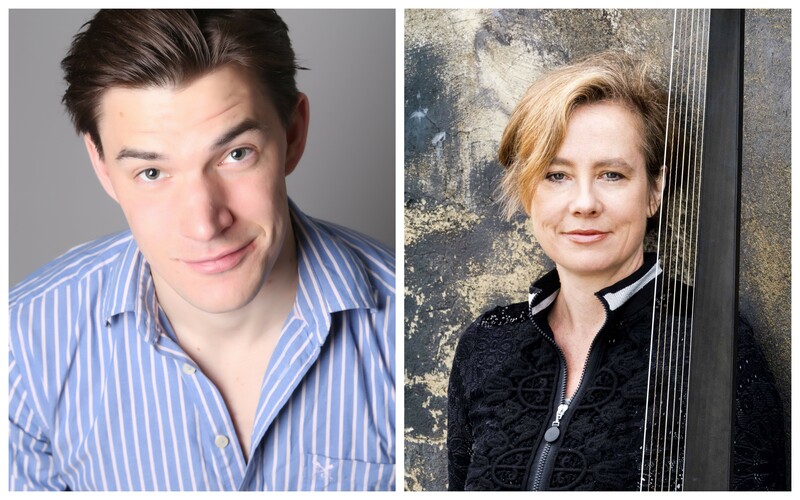 Composer Helen Habershon and friends including John Wilks (flute) and Arturo Serna (cello) present a delightful programme of music and poetry inspired by nature, featuring her own works, as heard on Classic FM, as well as music by Bach and Debussy. A generous portion of two all-time favourite concertos balanced by two wrongly-neglected symphonies, topped with a double helping of acclaimed soloists with close links to Dorset. The programme features the hugely popular Bruch Violin Concerto, Schumann’s beautiful Cello Concerto and two magnificent symphonies by Haydn and Schubert, all conducted by Thomas Hull. 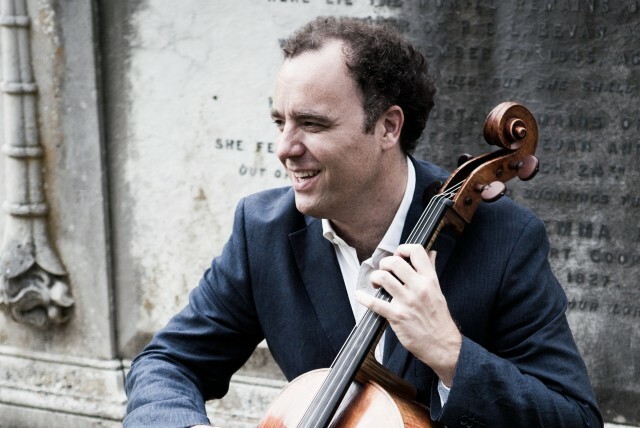 Adrian Brendel is a cellist of international repute, well-known locally as the co-founder of Music at Plush, an annual summer music festival in Dorset. He has appeared all over the world and his much-heralded Beethoven Cello Sonata recordings were chosen as the top recommendation on BBC Radio 3’s Building a Library. 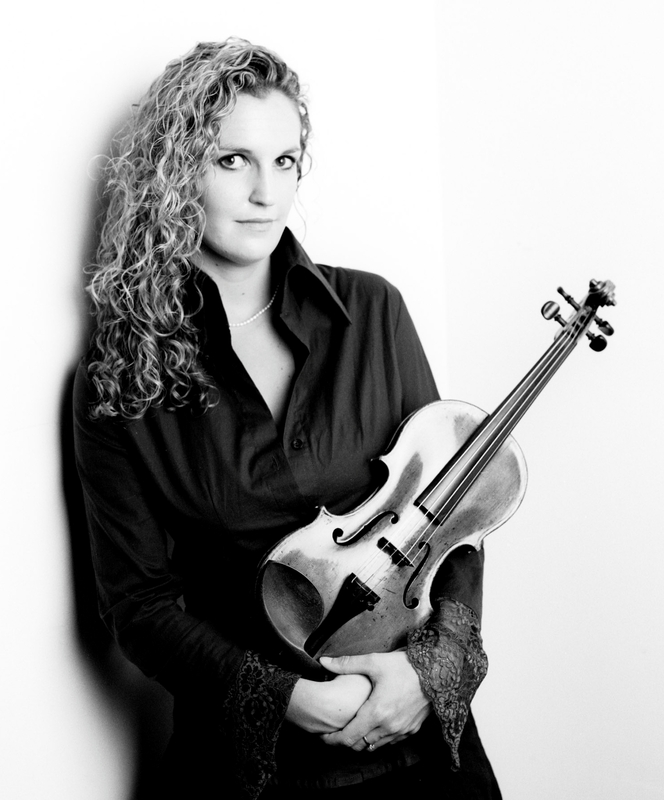 Described as “the finest of the younger generation of violinists”, Ruth Rogers is well known in Dorset as the former Co-Leader of the Bournemouth Symphony Orchestra. 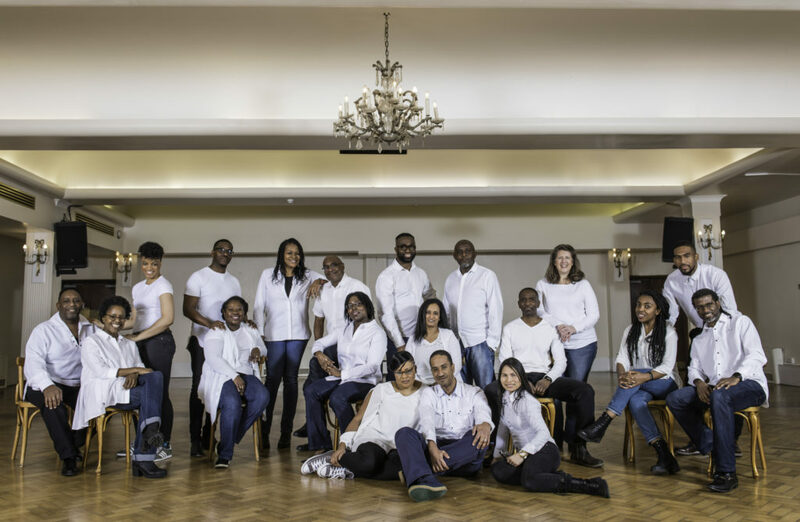 For this concert, her group – the Iuventus Ensemble – has expanded to form the Iuventus Chamber Orchestra, which comprises the same outstanding musicians that were handpicked to perform in last year’s Festival with violinist Nicola Benedetti. Sherborne Young Singers hope to transport you back to the 1950s by presenting extracts from the musicals Salad Days and The Boyfriend. Favourite numbers will be interspersed or accompanied by mini-ballets and dances provided by young members of Sherborne Dance Academy. Framed around two of the greatest works in the organ repertoire – Bach’s Dorian Toccata and Fugue, and César Franck’s Choral No. 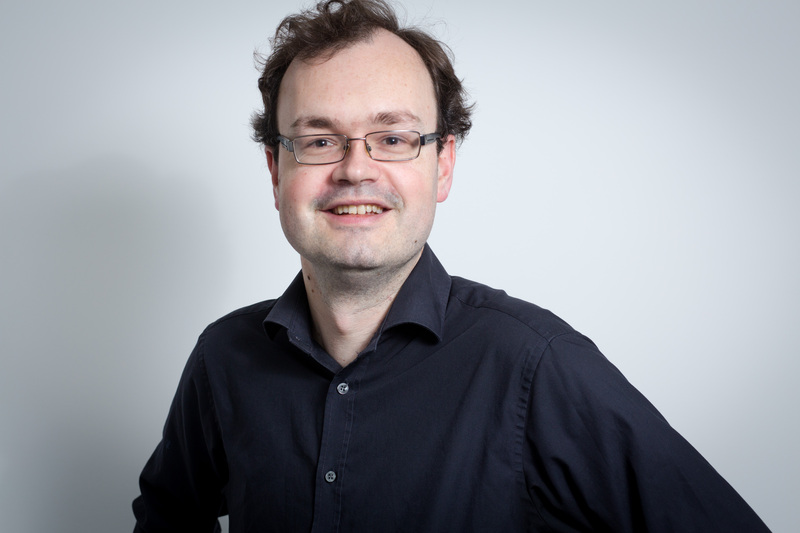 1 in E – Andrew Earis presents a varied programme of organ music from throughout northern Europe. Andrew is Director of Music at St Martin-in-the-Fields and oversees the music programme at this busy London church. In addition to his duties at St Martin’s, he is a regular contributor to BBC Radio’s religious output as a producer of programmes including Radio 4 Sunday Worship and Radio 3 Choral Evensong. Leweston School’s senior choir, Schola Cantorum, and Music Scholar soloists will present a miscellaneous programme of pieces celebrating the joy of song. As 2018 is the 120th anniversary of the death of Lewis Carroll, the second half of the programme will feature works connected with Alice in Wonderland. A light and varied programme of solos and duets for a combination of classical guitar, 4-string ukulele, 5-string ukulele and machete de braga. 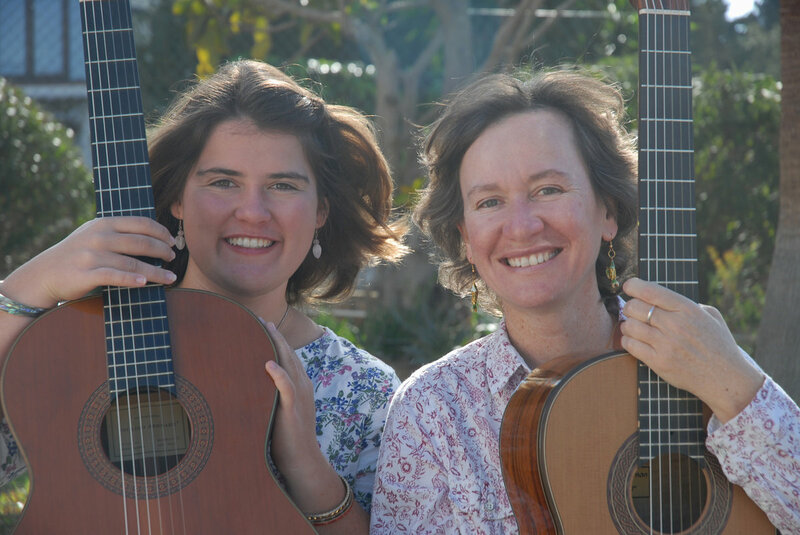 With music from Renaissance France, Brazil, Madeira and Hawaii, Samantha Muir, joined by Lara Taylor, will take you on a musical journey of all things guitar. Expect a few surprises! The concert features Leweston School’s senior ensembles, including their Baroque Ensemble, Flute Group, Recorder Consort and Jazz Band. The programme will feature a wide range of repertoire from the past 400 years. Join the Festival’s own highly acclaimed choir and a period orchestra for one of the most famous works in the repertoire. The intrigue surrounding the Requiem is the stuff of Hollywood movies: an anonymous commission for what turned out to be Mozart’s last composition – he died at the age of 35 after finishing the first few bars of the Lacrimosa – added to the ailing composer’s fear that he had been commissioned to write his own Requiem. But there is no disputing the genius and drama of the music, full of fervour and passion and rightly loved by audiences everywhere. Also in the programme, his Litany in E flat (K 243) is a much earlier work and less well known but, full of wonderful melody, it is the stepping-stone to the great sacred choral works that followed. “… the large audience was so absorbed that, when the end came, there was a period of silence before the clapping began. Pocket Sinfonia is reinterpreting orchestral masterpieces with the fresh spontaneity and intimacy of a chamber group. Presenting a showcase of works by composers seeking to recapture the character of an older age, the concert will feature Grieg’s Holberg Suite, inspired by baroque danceforms, Martinu’s Madrigal Sonata and Prokofiev’s rip-roaring Classical Symphony, performed in unique and virtuosic arrangements for piano, flute, violin, and cello quartet. The Madrigal Society is once again delighted to be taking what has become its traditional Tuesday lunchtime spot in the Festival. The programme promises an eclectic mix of choral works for women’s voices, ranging from folksongs and spirituals to part-songs by Frank Bridge, and favourite anthems by John Rutter. there will be something to suit all tastes! Sherborne Girls String Orchestra is a vibrant ensemble formed of the school’s most advanced string players. Directed by the Head of Strings, Catrin Win Morgan, they have performed alongside the Carducci and Brodowski String Quartets. 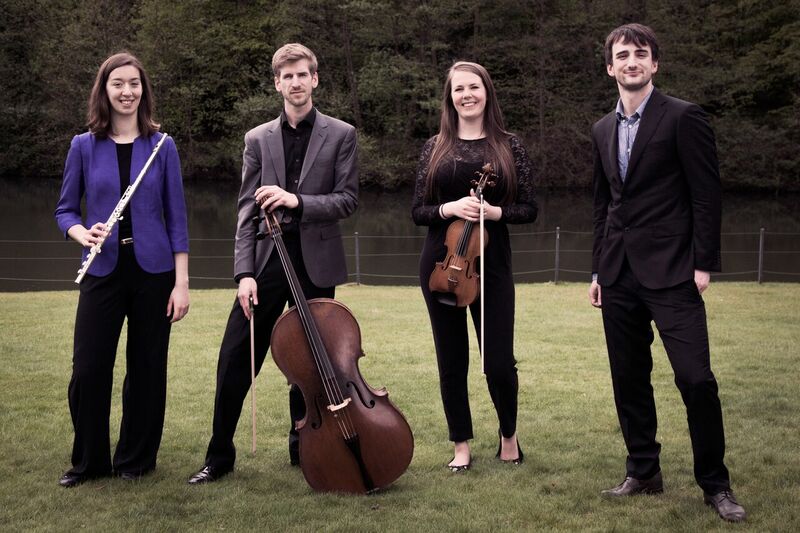 They regularly participate in masterclasses and have received coaching from violinists Simon Standage and Ruth Rogers, cellist Guy Johnston and Baroque specialist Ricardo Barros. 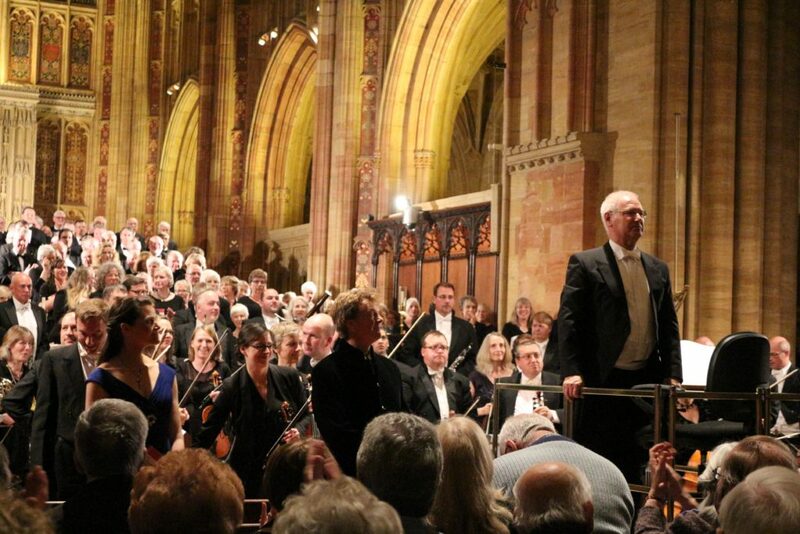 They have delighted audiences with performances in London and throughout Dorset and in previous years have travelled to France, performing in churches in Normandy and the Dordogne Valley. 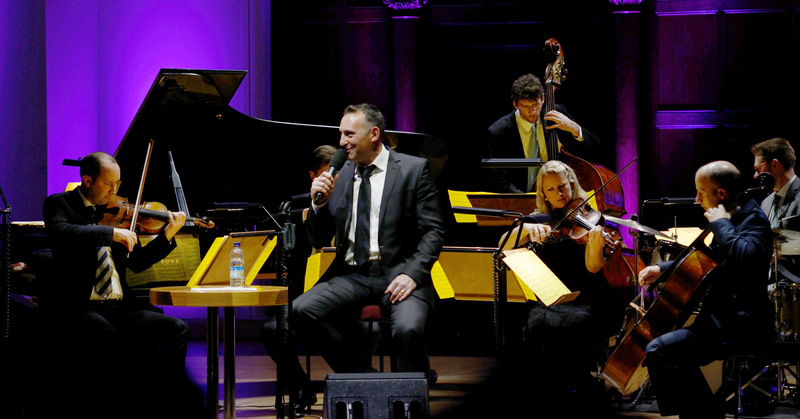 Performing as part of the Abbey Festival has become an annual highlight. 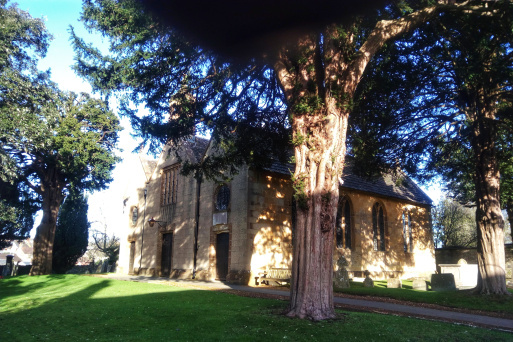 This year’s concert, their first in Cheap Street Church, also provides the ideal platform for some of Sherborne Girls’ accomplished wind players and pianists. 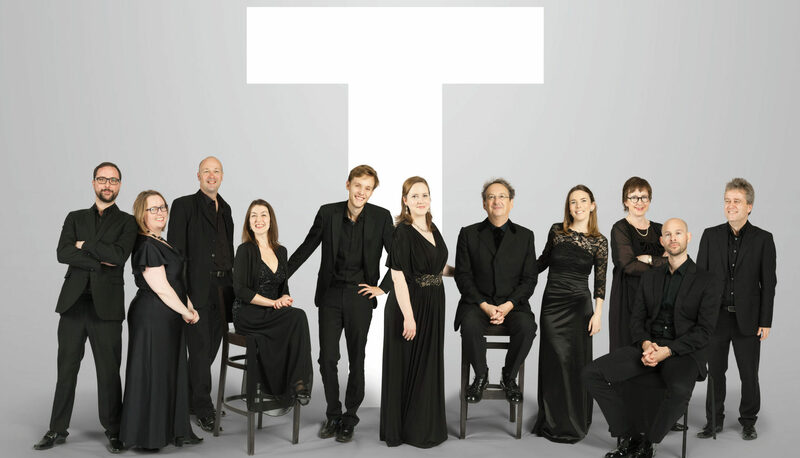 This mostly Russian programme revisits a series of concerts and recordings which the Tallis Scholars undertook in the early 1980s and have not performed since. 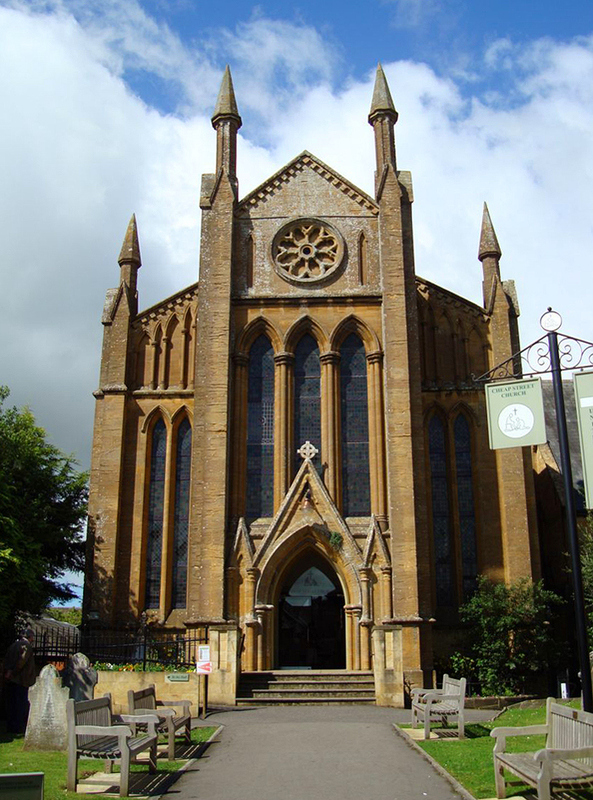 They have sung the peerless Rachmaninov Vespers in its entirety only once before – in Milton Abbey in July 1982. Sir John Tavener’s Great Canon was premiered on disc in 1982, with tonight’s soloist, Jeremy White. Peter Phillips’s arrangement of Bortniansky’s Mnogaja Leta (‘many years’) was on the same disc. It was to be some years later, in 1999, that Sir John Tavener wrote his setting of the Lord’s Prayer for them. All in all, this concert promises to be quite a reunion.